From a young age I have always had an artistic flare, from experimenting with hair and make-up on family and friends to studying Art, photography and textiles at school. There is nothing more rewarding for me than to share my creativity with others in order to spread happiness. In September 2016 I excitedly began my journey to become a Beauty Therapist. I have recently completed my level 2 Beauty course at Bournemouth & Poole College. I found the course a breath of fresh air, as I got to meet a variety of clientele and carried out different types of treatments. 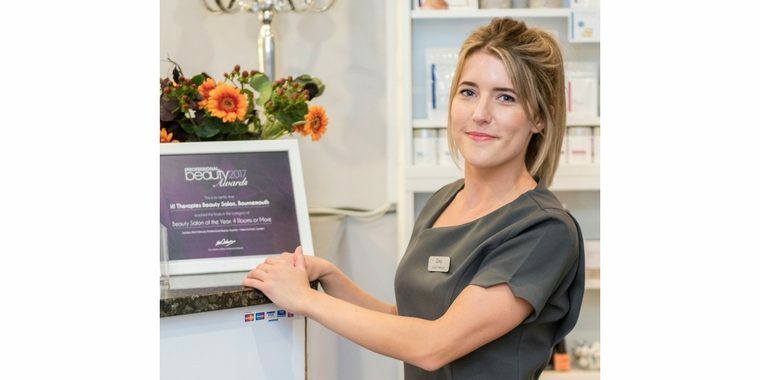 I am currently studying for my level 3 Beauty qualification to further develop my beauty skills, whilst gaining valuable experience working at HI Therapies alongside. In March 2019 I got promoted to Therapist and continue to gain experience in all areas of my job. I am very bubbly, approachable and caring individual who strives to meet a high quality standards, making your visit relaxing, enjoyable and totally at ease.